This show aired live on March 27, 2019 at 4:00pm. 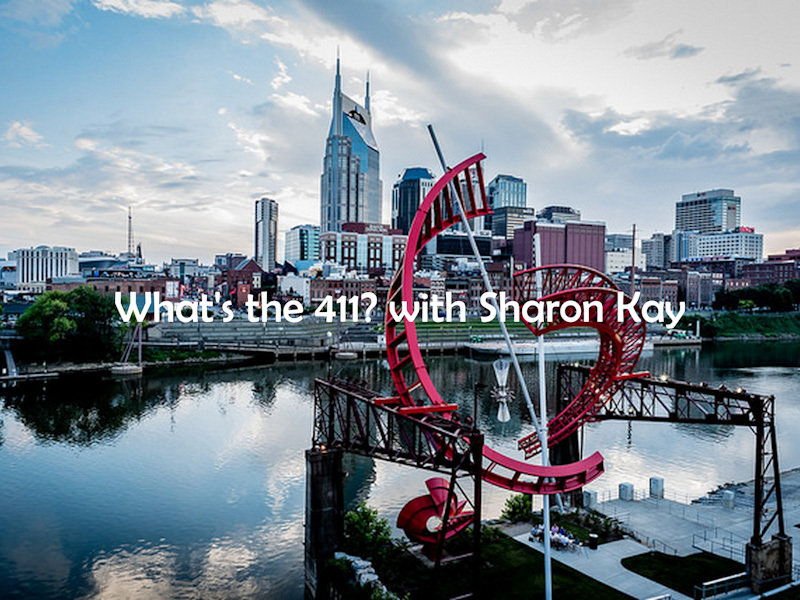 (cst) Sarah Imrah with the Metro Human Relations Commission shares details on a forum on poverty, homelessness, the need for more affordable housing and the growth that has been taking place in Nashville. Book discussion for this hour is with preacher, activists and writer Joel Goza on his newly released book "America's Unholy Ghosts: The Racist Roots of Faith & Politics". This was a great conversation on the intersection of racism in faith and politics.